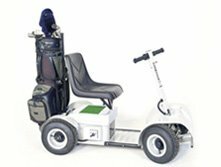 No matter what you call them; Golf Cars, Golf Carts, Golf Buggies, Motorised Golf Carts, Utility Vehicles or Mobility Scooters, at ADH Golf and Utility Vehicles, we have a huge range of New and Used Golf Carts, Utility Vehicles and Mobility Scooters for sale in Perth. We also carry WA’s largest range of Parts and Accessories for Club Car, EZ-GO, Yamaha, Motrec, Melex, Taylor Dunn, Toro, Trek, Shoprider, Gopher and most other popular makes and models. If you require a Service or Repair to your Golf Car, Utility Vehicle or Mobility Scooter, we have the largest and most professional workshop facility in Western Australia. 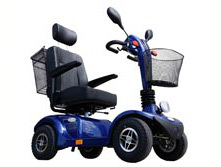 Maybe you would prefer to Hire or Rent a Golf Cart or Transportation Utility Vehicle, we can help with that too. We really are your complete one-stop-shop.